Blog Austin Channing Brown - Rescheduled to March 28th! 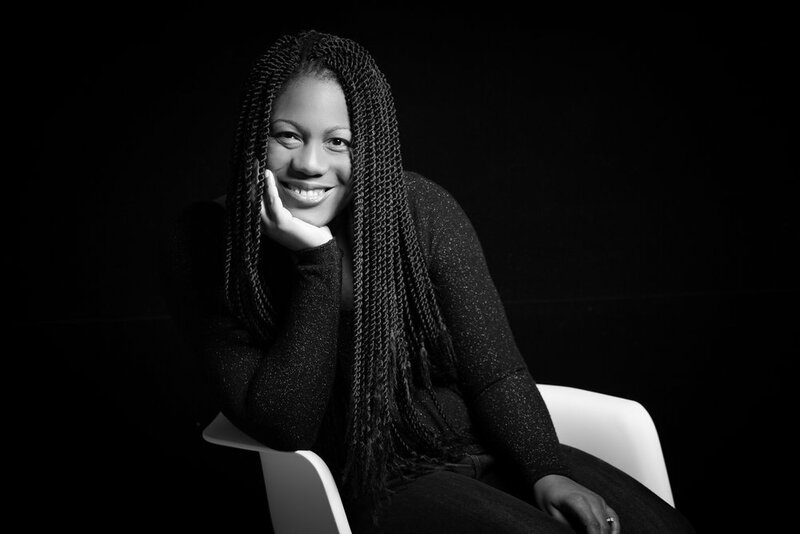 Austin Channing Brown – Rescheduled to March 28th! 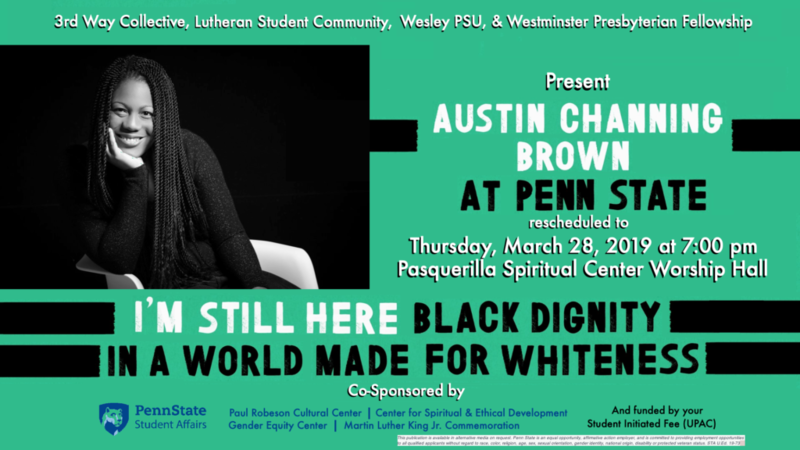 Austin Channing Brown will share a public keynote on Thursday, March 28th at 7 pm in the Worship Hall at Pasquerilla Spiritual Center. This event is free and open to the public.